Tara McGillicuddy is back with a brand new episode of ADHD Support Talk Radio. 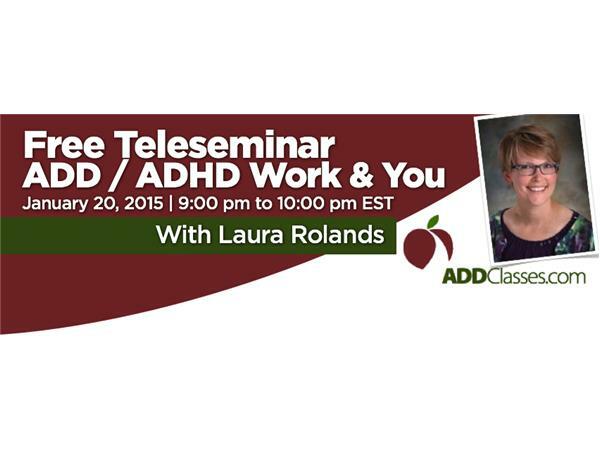 Tara will be tackling the controversial topic that ADD / ADHD Doesn't Exist. 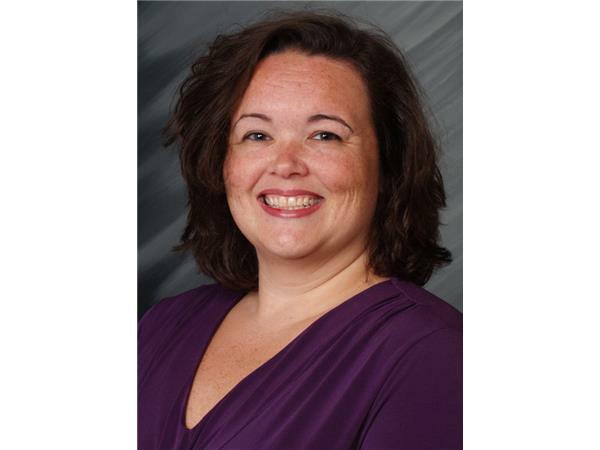 Tara McGillicuddy is an internationally recognized Adult ADD / ADHD expert and leading ADD / ADHD Coach. 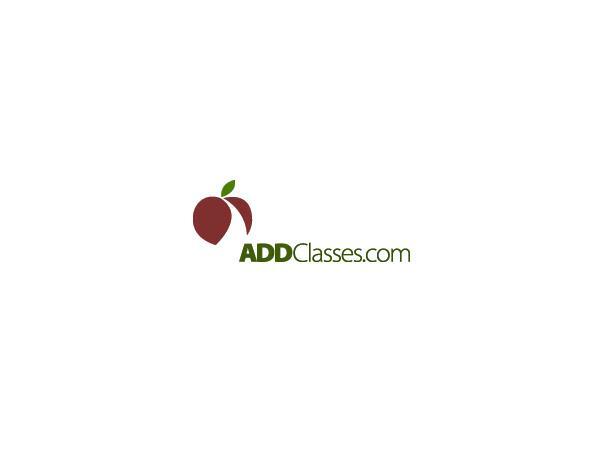 She is also the found and director of ADDClasses.com, the leading resource for virtual ADD / ADHD Support and Education.